Emergency Shelter is Emergency Stair’s training and research platform. Emergency Shelter is an artist training programme with a focus on creating new works, and researching new methods. Through experimentation, creation and training, Emergency Shelter seeks to develop talent, consolidate methods and devise new creations. It seeks to uncover talents in creation, to research methods through talents, and realizing creations with methods. Emergency Shelter is a year-long training platform. Members meet 4 hours per week, embarking on long term actor’s training, creative exploration, and develop the tools and methods for creation, and in the process consolidating new methods for actor’s training and creation. The programme will culminate in a public presentation at the end of each training year. 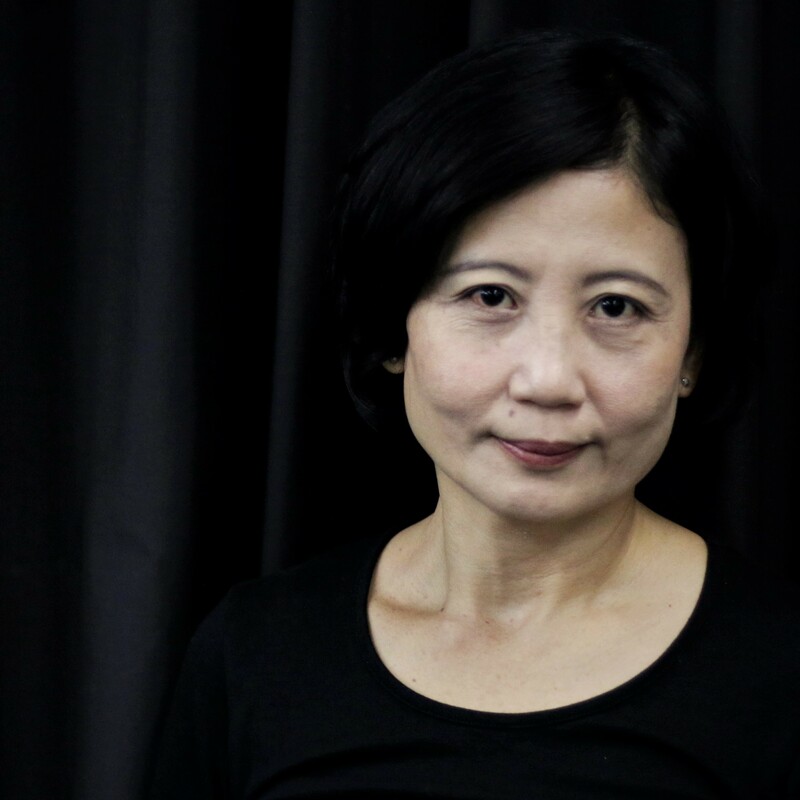 Liu Xiaoyi is a multi-hyphenated theatre practitioner – a director, actor, playwright, teacher, and creator who continually pushes the boundaries of theatre. 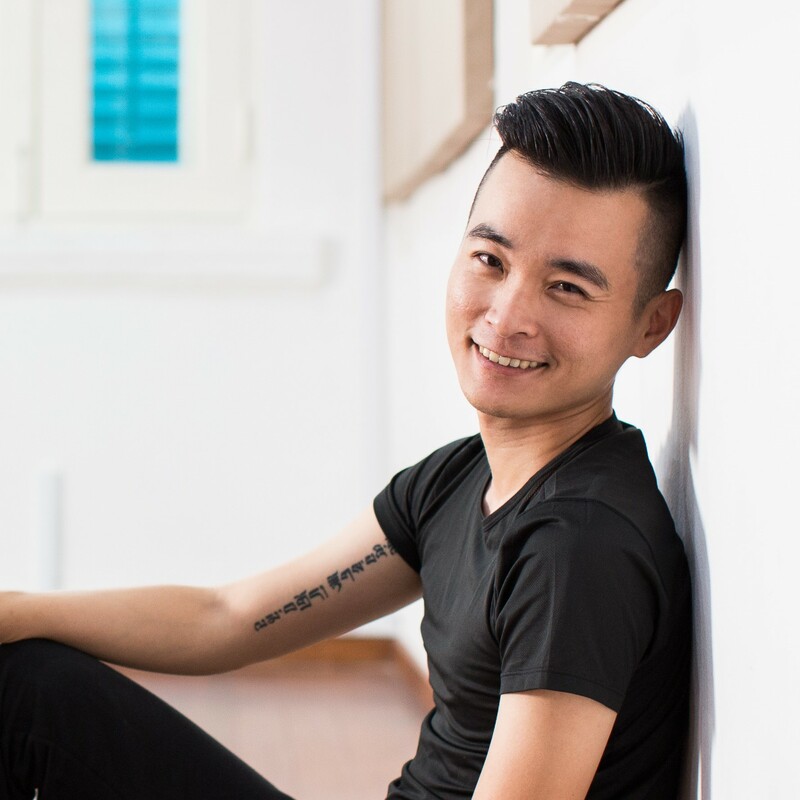 In 2016, Liu was the recipient of NAC’s Young Artist Award. He is currently the Artistic Director of Emergency Stairs. Chanel completed her BA in Acting at LASALLE College Of The Arts, and graduated with a First Class Honors in 2014. She is now working as a freelance professional theatre practitioner. Since graduation, Chanel has performed in various international platforms and festivals. 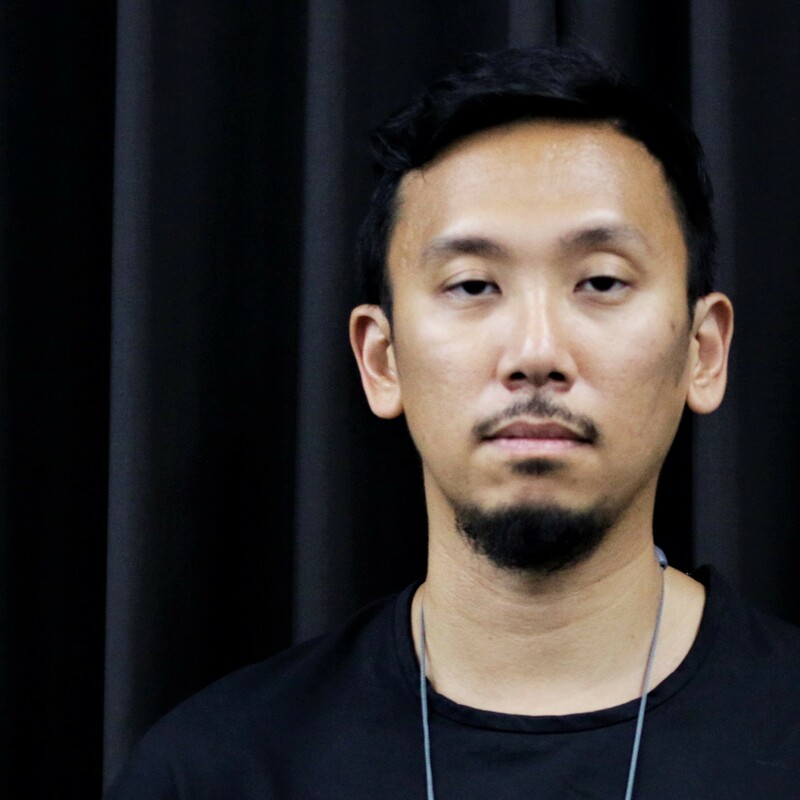 Having graduated with a B.A from NUS Theatre Studies Programme in 2011, Woon Yong is somewhat of a contradiction. He revels in artistic creation and collaboration, as well as arts management and administration, and was even a former arts bureaucrat. 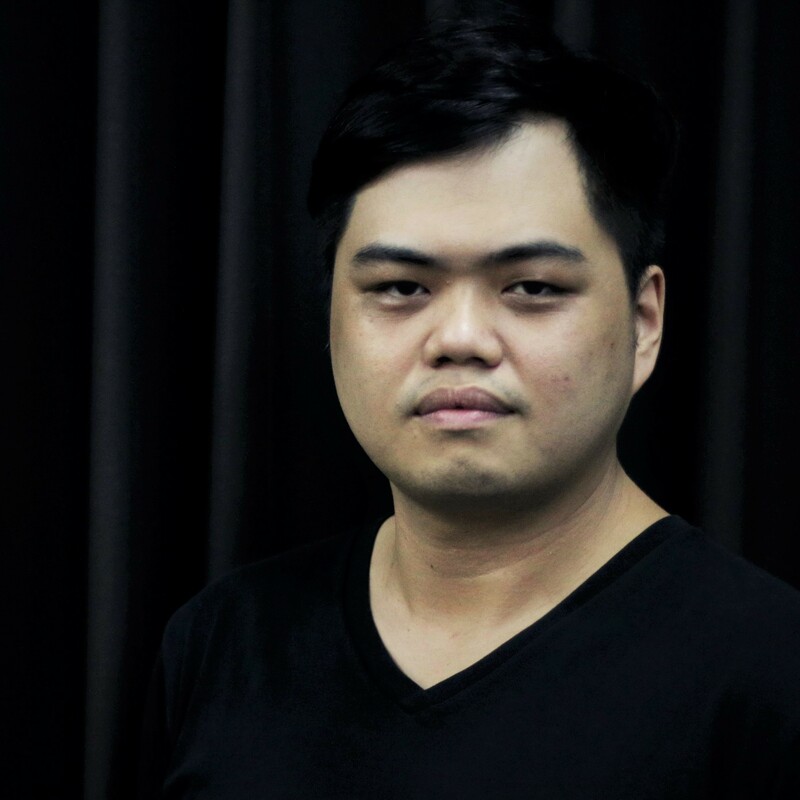 Darren, a bilingual performer, is a graduate of NAFA’s Theatre course. 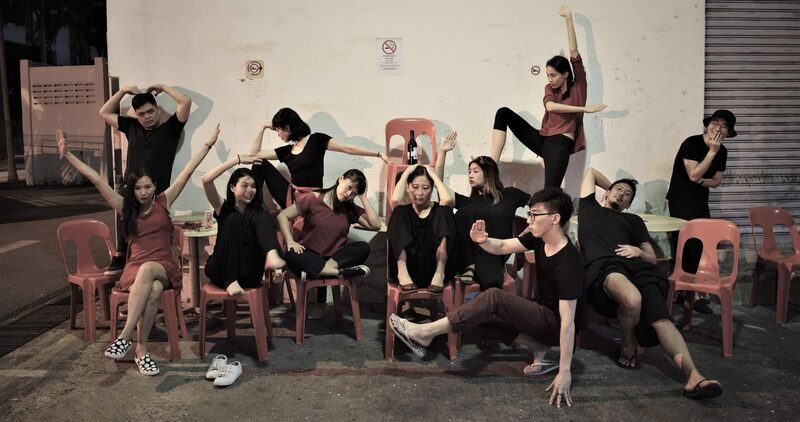 He was also part of the pioneer batch of Creative Edge, a division of I Theatre, which produced People and Under the Dragon Moon as their graduating performances. 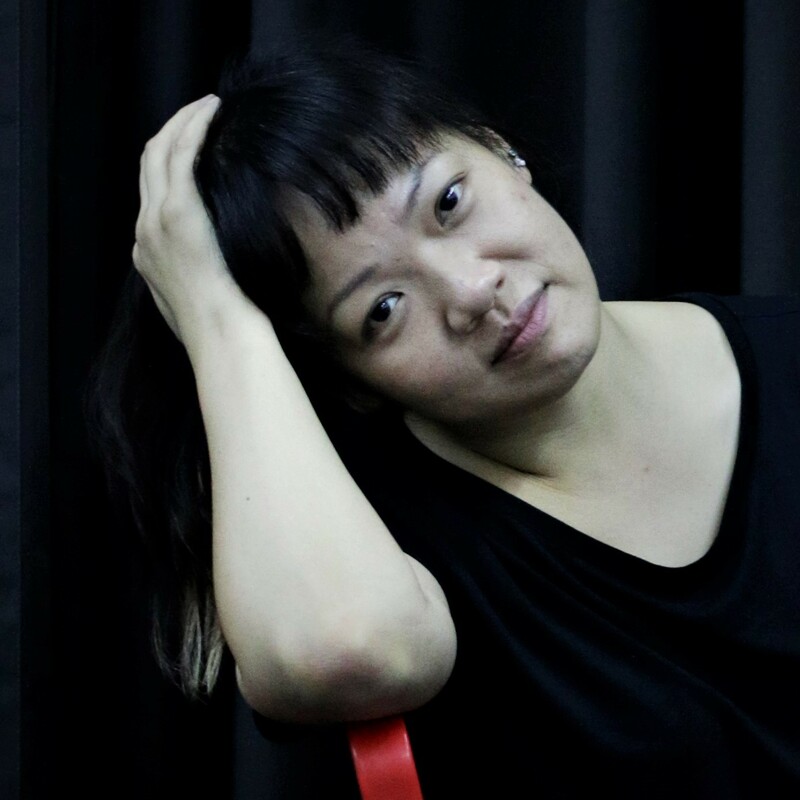 A theatre veteran, Doreen Toh has been actively involved on the scene as an actress since 1992. 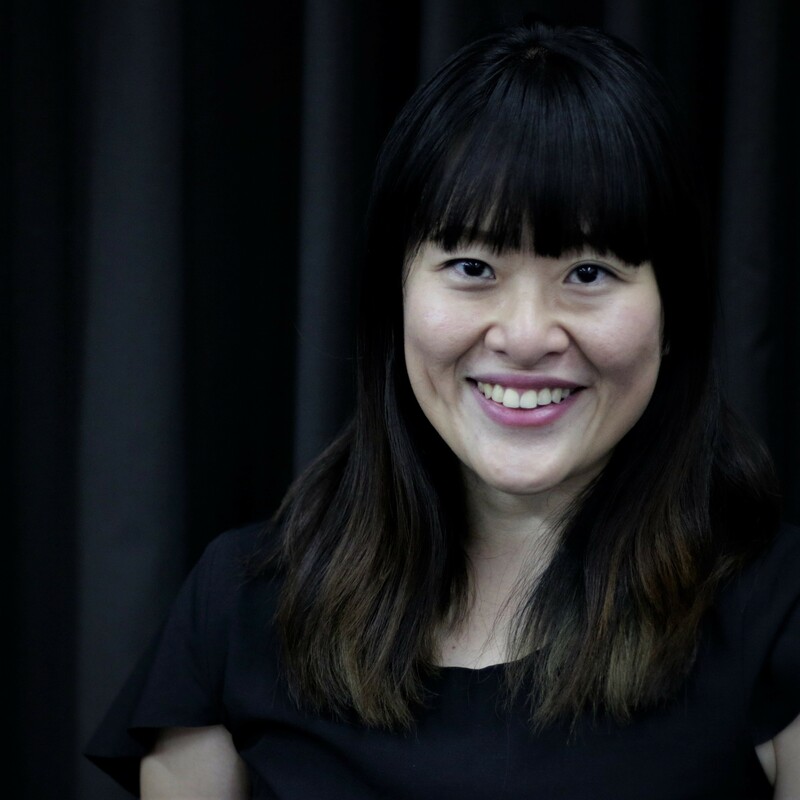 Her local acting credits include productions Amp Theatre, Asia in Theatre Research Center, Drama Box, Orangedot, Paper Monkey, The Finger Players, The Necessary Stage, The Theatre Practice and Toy Factory. Jasmine is a performance studies graduate from Murdoch University of Australia and also a trained physiotherapist. 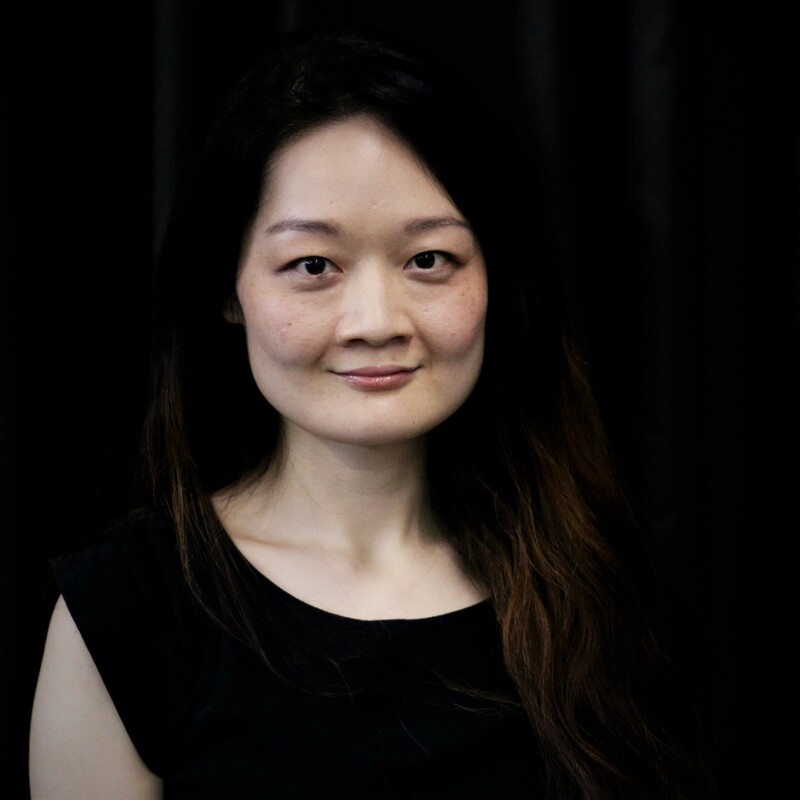 She has performed in both English and Mandarin productions such as Narcissus (Arena Theatre), Tempest (Curtin University), and many others. Theresa is a third year student at Intercultural Theatre Institute. She was part previously part of Creative Edge, a division of I Theatre. Stage credits include Uproot (The Theatre Practice Lab), Let’s Get Back Together (Red Pill Productions) and Romeo and Juliet (Toy Factory). Zachary is an actor and theatre educator. 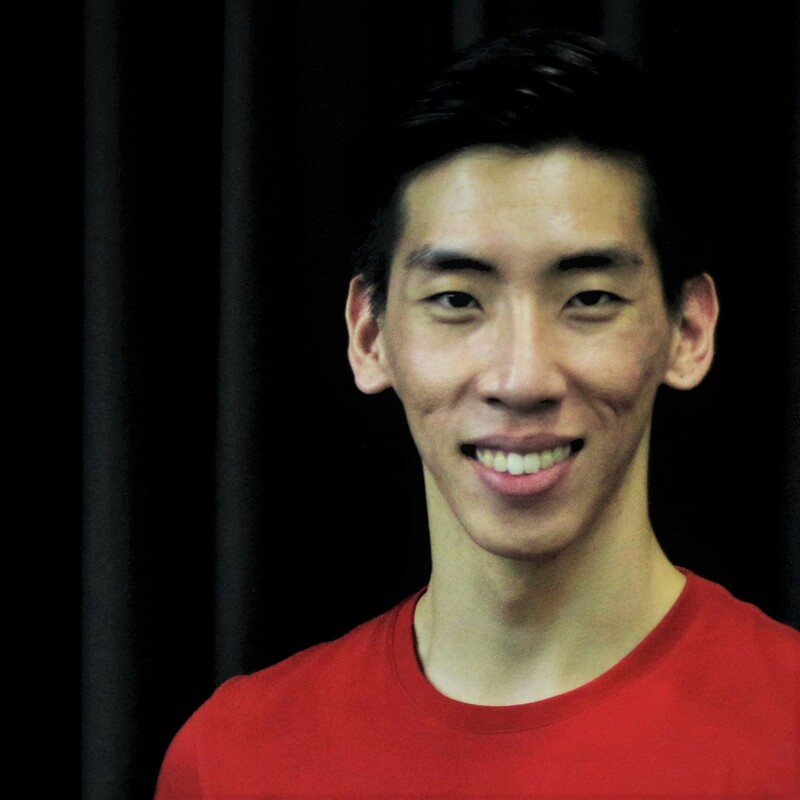 He graduated from the National University of Singapore Theatre Studies Programme and went on to study Acting at the Theatre Training and Research Programme (renamed Intercultural Theatre Institute). 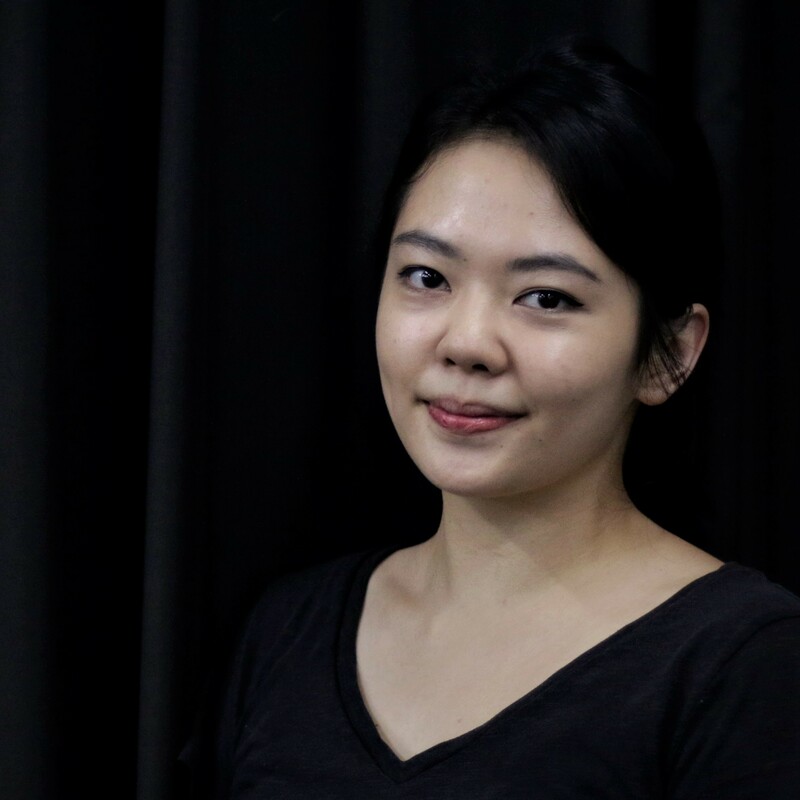 Ting Wei graduated from ITI Intercultural Theatre Institute in 2015. She obtained her Masters in Acting at the University of East London in 2011. Whilst in London, she performed Chekhov’s Three Sisters, presented at the Half-moon Theatre and Stratford Theatre. Wahwah graduated from The Hong Kong Academy for Performing Arts, School of Drama in 1998. 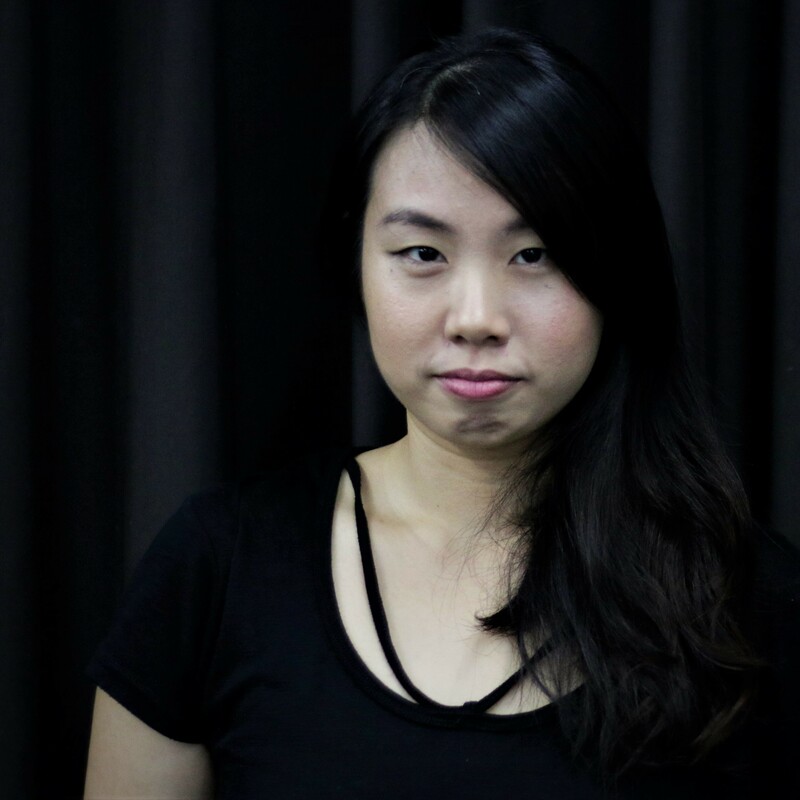 In 2003, she was awarded the Hong Kong Theatre Association’s – Hong Kong Drama Scholarship to further her study in Theatre Training and Research Programme (TTRP) in Singapore. 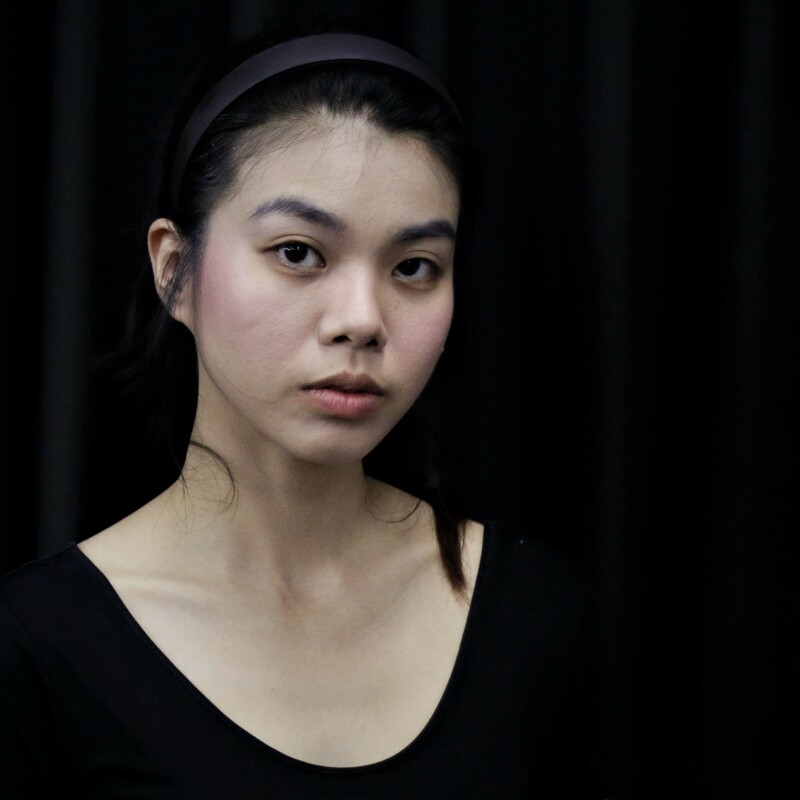 Lina graduated from the Intercultural Theatre Institute (ITI) in 2014 where she experienced Asian Traditional Art forms together with Contemporary and Western theatre training. She recently appeared in Hotel by W!ld Rice at Adelaide for the OzAsia Festival.